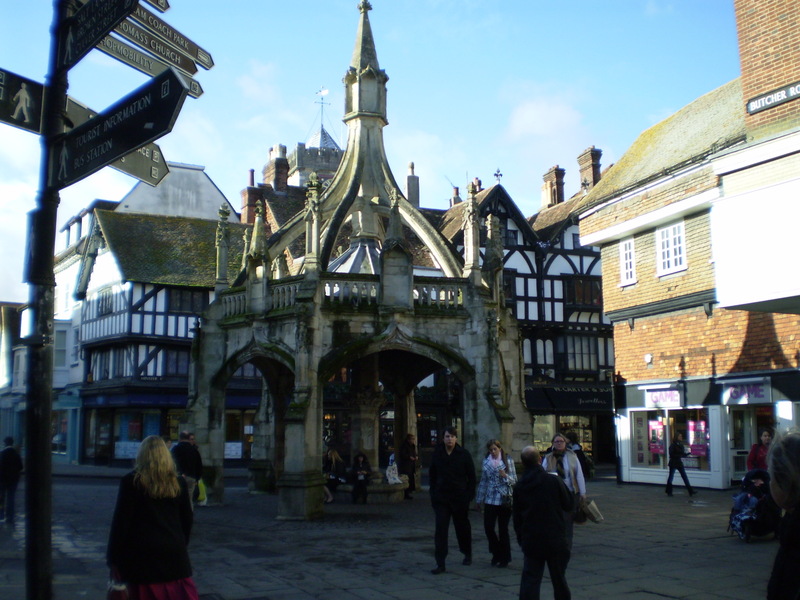 Salisbury is in a class of its own; a medieval cathedral city with an animated twice weekly market set in a quintessentially English landscape. Salisbury Cathedral is the tallest medieval structure in Great Britain and you can climb to the top of its tower. Many consider it to be one of England’s finest Gothic cathedrals. In a word it is sublime. Salisbury Cathedral Close is the setting for an exquisite display of elegant 17th & 18th century houses. Don’t miss former Prime Minister Heath’s house, the Rifles Museum and the South Wilts Museum. Salisbury City has a rich artistic heritage with hundreds of buildings listed for their historical and architectural merit, and the only cinema in the world with a medieval hall house as its foyer. Salisbury Guildhall. Set in the Market Place this used to be the centre of city government and royal justice. Visit the Courtroom from where Judges ordered the transportation of convicts to Australia. St Thomas’ Church. A late Gothic masterpiece that guards an iconic medieval doom painting bursting with images of heaven and hell. Try and spot the “Damned Bishop”. Modern Salisbury will tempt you with desirable hotels, characterful pubs & restaurants, and a vibrant theatre all combined with a multitude of shops to satisfy your every need for value as well as luxury. Salisbury’s Classic Ghost Walk. Unnerving but unforgettable.